Southeastern Conference (SEC) fans live, eat and breathe football; passionate doesn’t even begin to describe it. 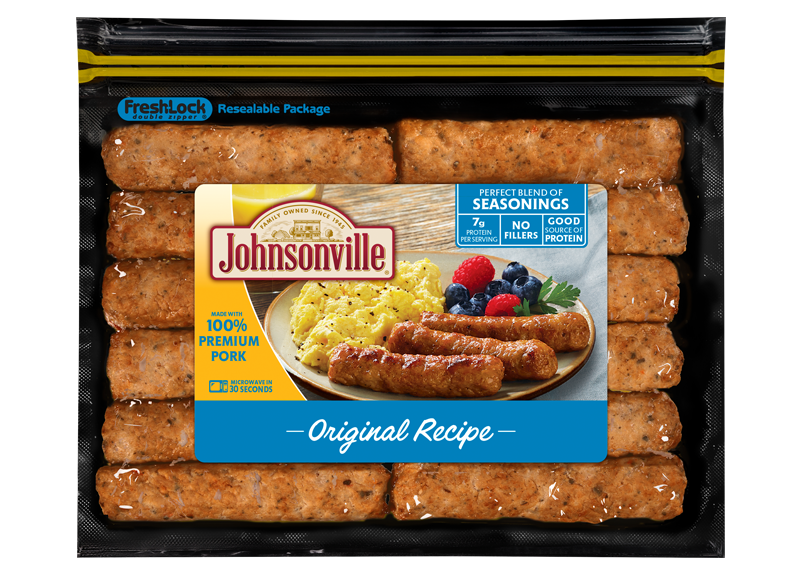 As the official sausage of the SEC, Johnsonville has learned the struggles betrothed SEC fans face when planning a fall wedding. Hot summers in the south often push couples opting for a cooler fall wedding – right in the middle of SEC football season. Those passionate SEC fans don’t want to risk the possibility of no-shows at the reception, not to mention being tempted to skip their own ceremony for the big game. Just in time for Saturday’s SEC Championship game in Atlanta, Johnsonville is teaming up with the Conference to launch a nationwide contest to throw one lucky couple their very own tailgate wedding during the 2018 football season. SEC Network football analyst, Heisman Trophy winner and Gator great Tim Tebow helped Johnsonville announce the contest via video. Fans could tie the knot in Knoxville or back where they first felt that spark in Starkville. They could even exchange vows at Vandy or say “I do” at Mizzou. Starting on Dec. 1, 2017, engaged SEC fans who want to get married during the 2018 college football season can enter to win by visiting TailgateWeddingContest.com through May 6, 2018 at 11:59 p.m. ET. Couples will be asked to share their engagement story, their beloved SEC football fan story and why they deserve a one-of-a-kind, fully-equipped tailgate wedding during a SEC football weekend next fall. To top it off, Tebow will attend the wedding to help the lovebirds kick off their lives as a happily married couple. A panel of Johnsonville members (employees) will review contest entries and help choose the winning couple, who will pick the SEC school and football weekend they’d like to get married. Afterwards, Johnsonville members will take care of the details, from the ceremony to the reception with the world’s largest grill – all done tailgate-style. The winning couple will receive a tailgate wedding on an SEC school campus complete with an officiant, videographer/photographer, lodging, transportation and a catered reception as well as 10 tickets to the game and $18,500 in cash. 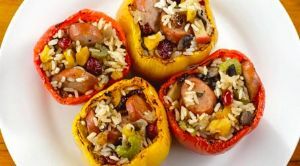 Johnsonville and the SEC invite betrothed SEC fans to enter the 2018 Tailgate Wedding Contest. Entries due by May 6, 2018 at TailgateWeddingContest.com. Rolling in at 65-feet long, the Johnsonville Big Taste Grill will be present at the wedding reception for the lucky SEC fan couple chosen to win the 2018 Tailgate Wedding contest.